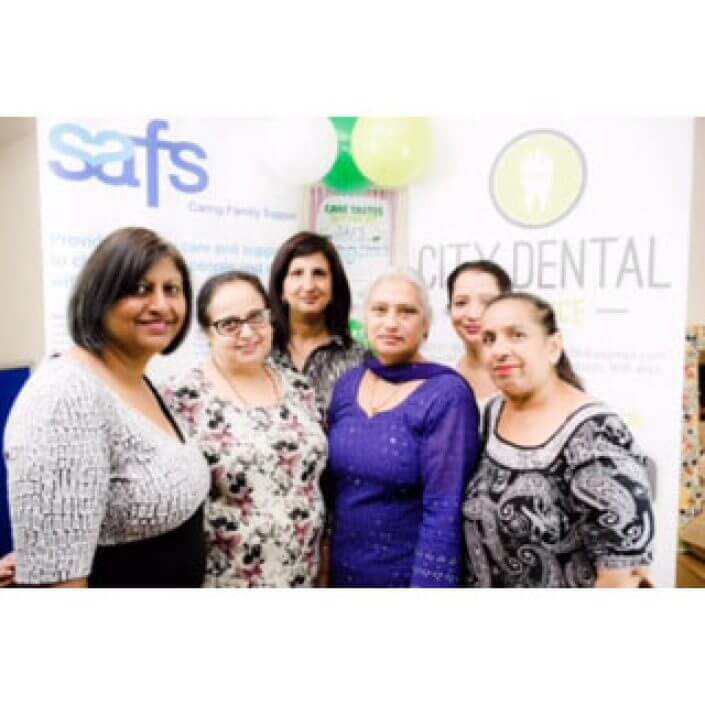 Here at City Dental Practice, we want to be part of the fabric of our local community by giving our support to projects that help local people. We first came across SAFS in 2013 and it was only a matter of time before the entire team felt that it was a fantastic cause to get involved with. 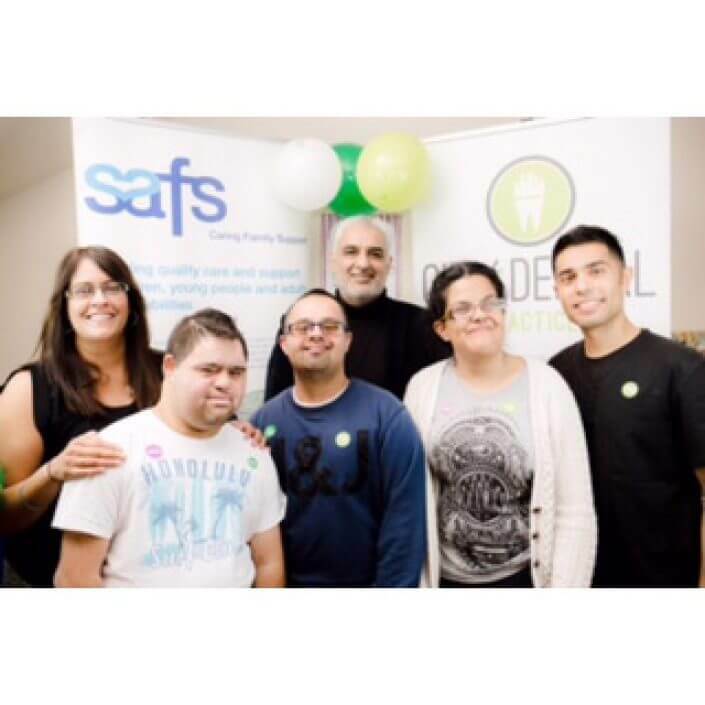 The Sandwell Asian Family Support charity (SAFS) has been helping South Asian disabled children, young adults, and their families in Birmingham for over 30 years. 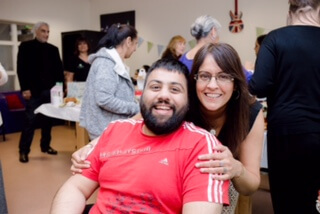 The impact that the charity has had on these families is huge and has allowed many people to gain access to support services that they would not have had otherwise. 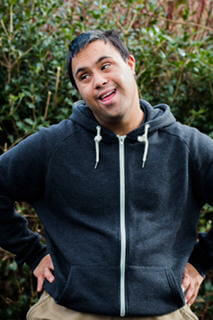 We regularly try to help at SAFS events and sponsor this charity as much as we can. It’s very close to our heart and we are proud of its constant expansion! If you would like any more information about the SAFS charity, or if you would like to get involved, you can go to their website here: www.safscare.org. Alternatively, if you would like to speak to a member of our friendly team for more information, or to book an appointment with us, simply ring 0121 455 9233.